Phoenix brings you fun-times into your home. 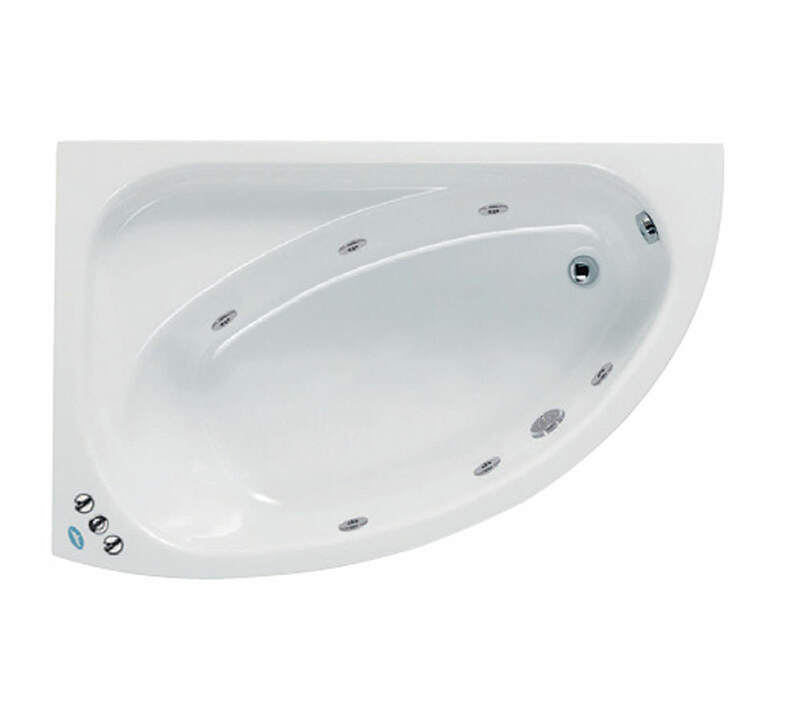 The Uno Right Hand Corner Bath with Front Panel is highly appealing and can be availed in a combination of Whirlpool and Airpool systems or with only the latter. 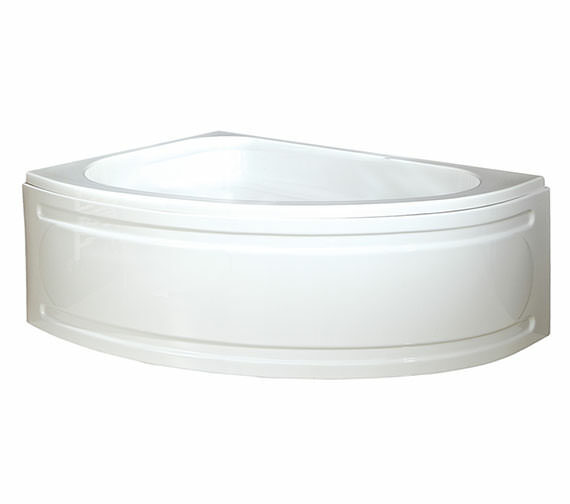 Its dazzling white gloss finish gives it a special edge. 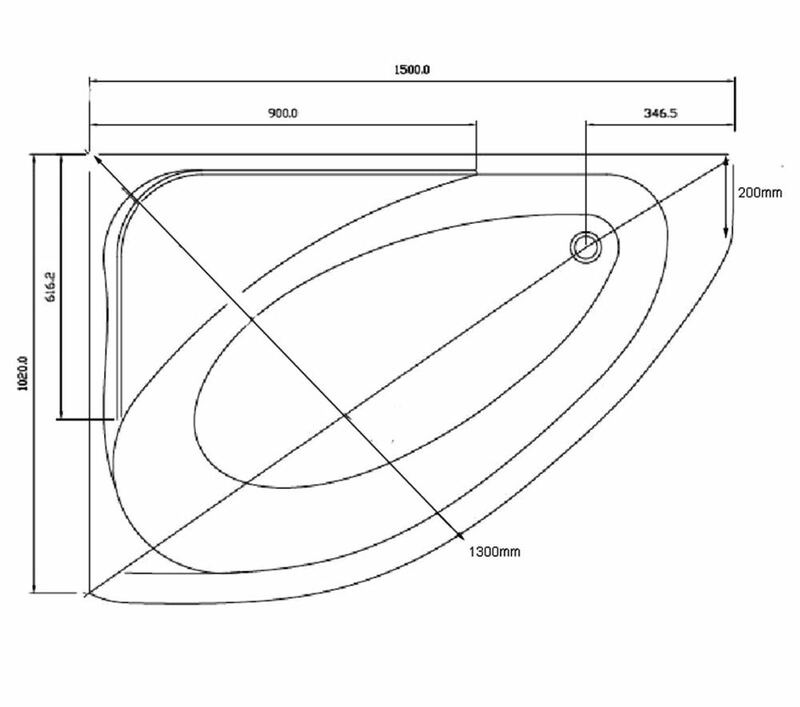 Its outstanding feature is that it comes to you undrilled to create different tap options according to your requirement. The Whirlpool comes with On/Off switch, 2 Airflow controls, and 6 Jets. 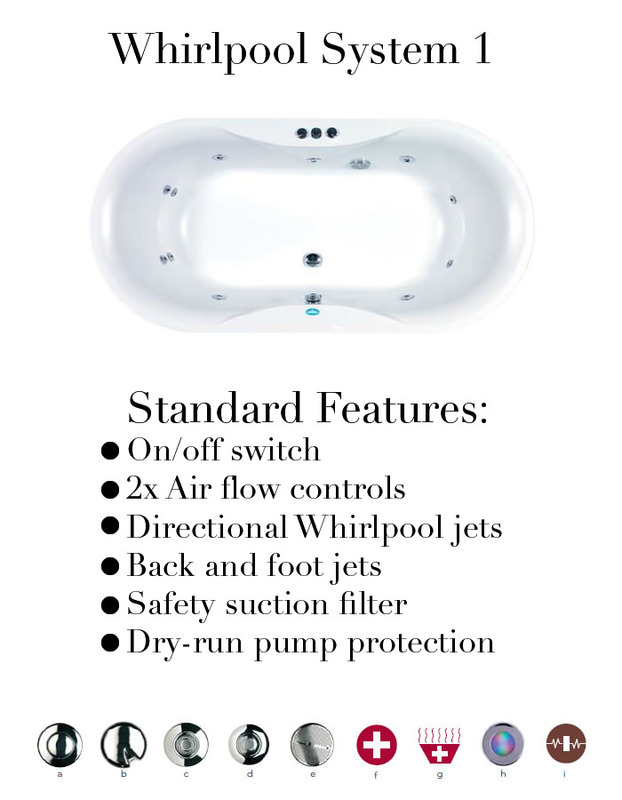 The Airpool features On/Off switch, Airspa Jets, and three speed Airpool blowers. Equipped to maintain safety and hygiene it promises a thorough cleansing along with endless pleasure. 25 Years Guarantee by Phoenix on Bath.